The U.S. House of Representatives passed the 2015 National Defense Authorization Act on Thursday, and it included some major pork ($1.3 for FY15) for General Dynamics Electric Boat, which is engaged in research and development for the OHIO Class Replacement boats and will, of course, build them as well. The defense bill allots $1.3 billion for the Ohio-class replacement program, which replaces the Ohio-class boats with ballistic-missile submarines, the newest class of submarines. 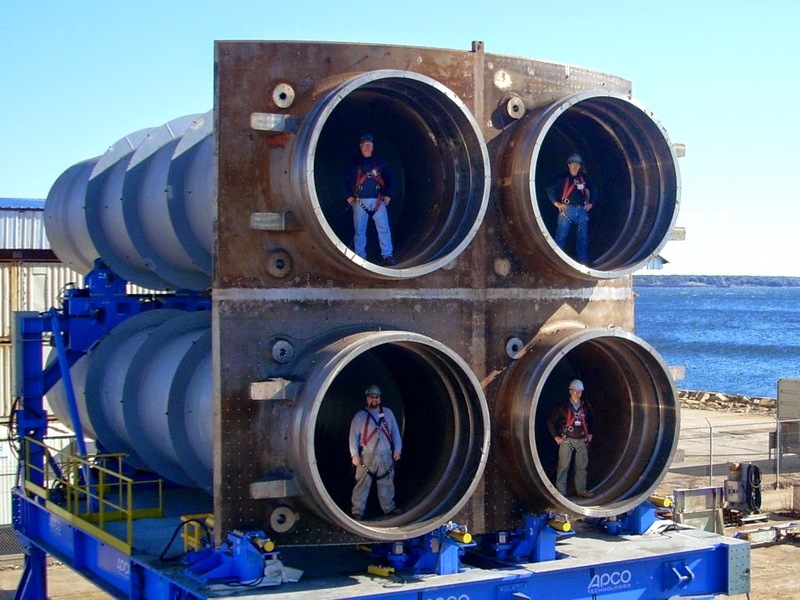 The funds will come primarily through Navy Research and Development, but some funding will also come from the U.S. Department of Energy and military construction account. Electric Boat will perform research and development work for this new class of submarine, which is scheduled for a 2021 construction start. The bill also includes the creation of a separate national sea-based deterrence fund to pay for the Ohio-class program, something lawmakers including Courtney have talked about for a few years. Courtney said the defense bill makes the fund "a matter of law ... and sets up the authority for it to be funded starting next year." The defence bill gives the U.S. Department of Defense the authority to move up to $3.5 billion from unused 2014, 2015 and 2016 funding to start the sea-based deterrence fund. If the program were paid for out of the Navy's shipbuilding account, Courtney said, "it would suffocate" funding for other programs like surface ships and the Virginia-class submarines. Overall, the Ohio-class replacement program is a $95 billion endeavor. 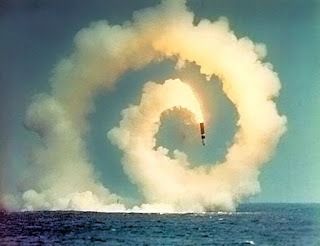 What is particularly noteworthy is the "national sea-based deterrence fund" that creates a funding stream for New Trident outside of the existing Navy shipbuilding account, thereby reducing the tension that was created by the competition for shipbuilding dollars. New Trident would have created a huge dent in the Navy's shipbuilding budget, effectively sinking many conventional shipbuilding projects. This is essentially a huge shell game. 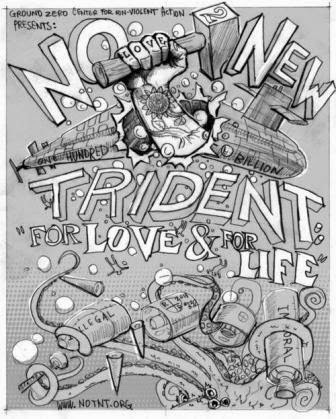 The proponents of New Trident are full steam ahead, and damn the illogic of re-building an unnecessary Cold War nuclear weapons system (nearly a quarter century after the end of the Cold War).